How bankruptcy works for businesses? 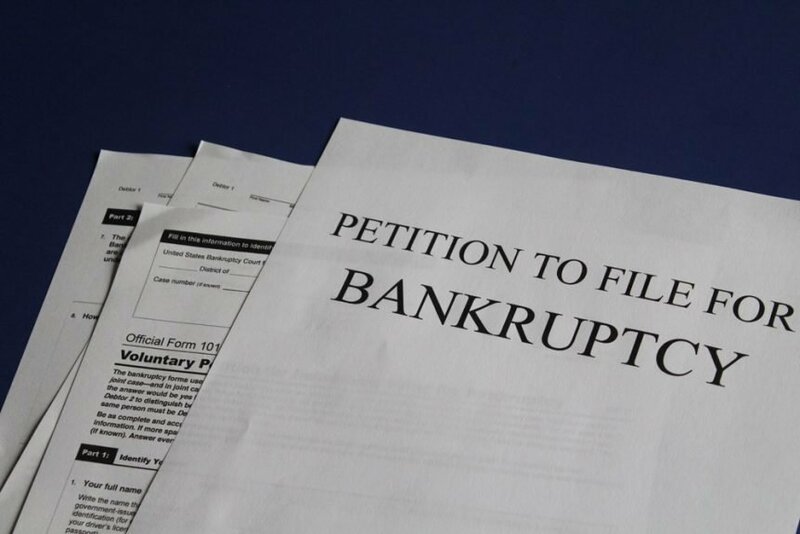 Filing a petition of bankruptcy for business can be intimidating not only because of the consequences that will follow, but also because of the process. It can also be confusing because of the various forms of chapters or filings a business can make. 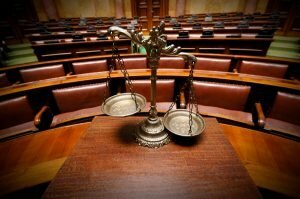 This post will seek to describe the three methods that can be used for a bankruptcy for business filing. One of the first things that have to be looked at is the size of the business. Some bankruptcy chapters are for small business. While others can be used for large corporations. The way that the business is organized will determine how the bankruptcy affects the business. For example, a sole proprietorship will be hit hard by a bankruptcy for business filing because all the assets are directly tied to the sole owner. On the other hand, a corporation will function differently due to the fact that the corporation’s assets are separate from the protected shareholder’s assets. Businesses depending on the size can use Chapter 7, 11, or 13. The differences between these three chapters and the type of business that can use them will be discussed below. First, Chapter 7 is for liquidation of assets. This is when the assets of a business are sold off in order to satisfy debts that are owed to creditors. To utilize this type of filing a business has to file a petition for bankruptcy with the bankruptcy court that has jurisdiction. Other documents must also be filed including: (1) schedules of assets and liabilities; (2) a schedule of current income and expenditures; (3) a schedule of executory contracts and unexpired leases; and (4) a statement of financial affairs. Fed. R. Bankr. P. 1007(b). This will allow the court to address the bankruptcy in a manner that will assist both the debtor and creditor effectively. Chapter 7 can be used for any type of business whether it is a sole proprietorship, partnership, or all the way to the largest corporation. Usually, these are filed when the business does not have the means to pay their debts. This equates to such a lack of revenue that there is no possibility to meet your financial obligations as a business. Second, Chapter 11 bankruptcy is a reorganization. Bankruptcy for business can be assisted by this reorganization. It allows a business that is still generating revenue to shift how the company functions. The thought is that a reorganization will allow the company to free up money in order to meet debts. To file under Chapter 11 you must follow the same steps outlined above by petitioning a bankruptcy court and sending in the required documents. Reorganization is an excellent way to protect the future of your business by keeping intact the lifeline of your business. If affords options that liquidation would never offer you. This really is a second chance to keep your business functioning as you want. Lastly, Chapter 13 can be used at times for individuals who are self-employed or unincorporated businesses. This chapter allows businesses to create repayment plans that will satisfy their debts owed to creditors. The repayment period will have to be between three to five years. Chapter 13 is another great option if you fit the requirements. It will allow you to keep your business unlike a liquidation of nonexempt assets under Chapter 7. When you file for Chapter 13, the same requirements as discussed above must be fulfilled. These involve the same petition and documents. Chapter 13 may not be the most frequently used bankruptcy filing, but it is a great option for those with a sole proprietorship who are trying to keep their company.